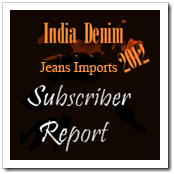 We are listing herewith some of the importers of denim jeans into India in early 2012. Sri Lanka, China, Hong Kong, Turkey , Germany UK and other places seem to be providing the jeans coming to India. The costliest jeans come from Germany. The countries from where they imported these products. The descriptions of the products imported. The prices at which the same were imported. 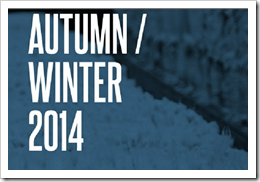 Denim Shopping To Get Easier With Sizing Stations ?